Within the wood industry, Bezner-Oswald has supplied wood processing and woodworking machines for over a century. In 1899, the company Bezner Anlagen- und Maschinenbau designed and manufactured machines to transform logs into timber. Also, Bezner was the first producer of waste processing installations for the recovery of valuable sawmill residues. In 1912, we manufactured a screening machine that was initially designed a swing-screen with a suspended sorting box. Thanks to the continuous innovations, by the year 1937, Bezner brought a screening machine on the market with more than two fractions. In 2007, Bezner Anlagen- und Maschinenbau became part of the Heilig Group. After that, in 2010, the Heilig Group took over the Austrian Oswald Maschinenbau. The development in screening installations lead to a further diversification in recycling machines and conveying systems. To serve their particular market in the wood industry and the recycling industry, respectively Bezner-Oswald and Bezner Anlagen- und Maschinenbau GmbH went their separate ways. At Bezner-Oswald, we aim to connect with our customers for the long-run. 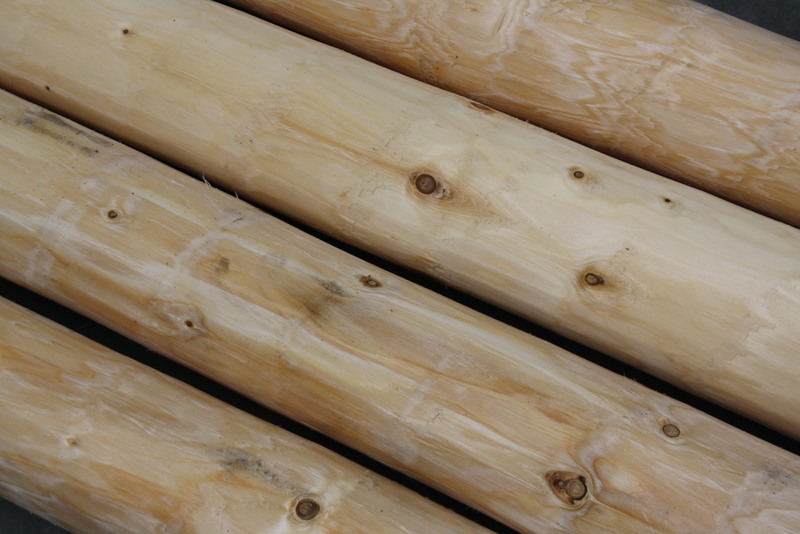 We see ourselves as your partner offering solutions for various companies in the wood industry. Thought the past century, we have supplied customers all over the world. We pride ourselves to know machines we delivered six decades ago are still operational. Whether you require a single machine or a complete installation, we can design and manufacture according to your requirements. Please contact us to find out what we can do for you. Bezner-Oswald is part of the Heilig Group. Our group is financially stable, offering our clients a reliable business partner. The separate companies have broad access to the group-wide knowledge in industrial technology which leads to further innovations. It all started in 1978 when N.M. Heilig B.V. was founded by Nicolaas Maria Heilig. The company started out with one welding machine, followed by the maintenance and production of various machinery. These services were the cause of an unrivaled success and, during the years, lead to specialization and acquisition of related businesses in machinery and installations for the bulk handling and recycling industry. In fulfilling our mission to offer our clients full-service in engineering, developing, manufacturing, and installing, we have extended the Heilig Group to what it is today. A group formed by individual companies offering a whole concept of solutions in recycling, waste management, bulk handling, wood processing, heat exchanging, industrial mixing, and electrotechnology. The 10 Heilig Group companies, located in different European countries, compose a powerful and leading conglomerate serving customers all over the world. One of the leading companies in the development of various machines and complete solutions in the saw mill industry. 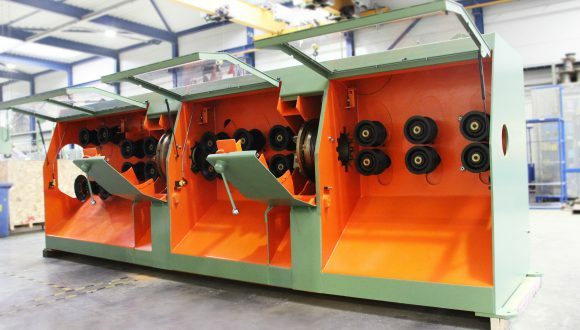 Specialized in rounding and profiling machines, post and pole peeling machines, transport systems, sorting lines and handling conveyors for wood from the forest industry.